If you enjoy spending time outdoors, you know that certain pests not only pose a nuisance, but a health concern. 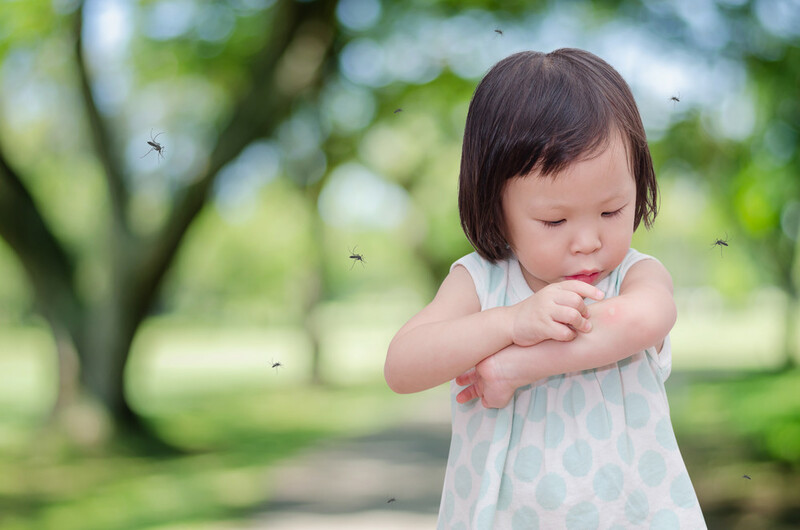 When the weather is warm and you want to have fun in your own backyard, you and your family shouldn’t have to worry about getting covered in mosquito bites. 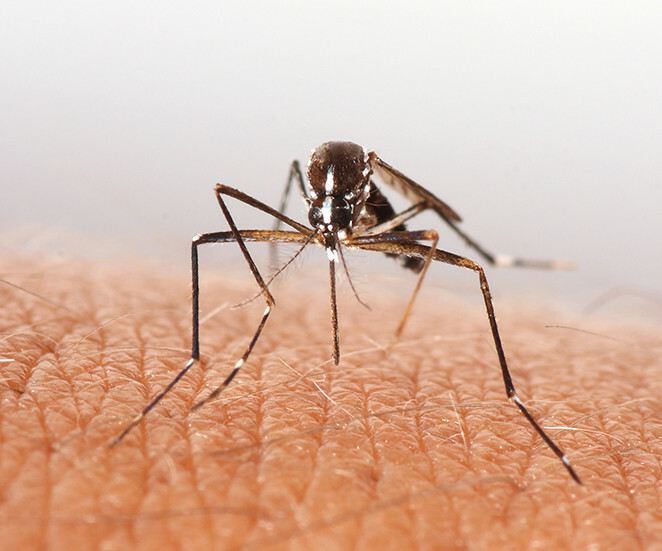 While the risk of contracting a disease from mosquito bites is slight, it’s the discomfort and itching that affects us all! Even when taking precautionary steps, it is nearly impossible not to come in contact with these pests.